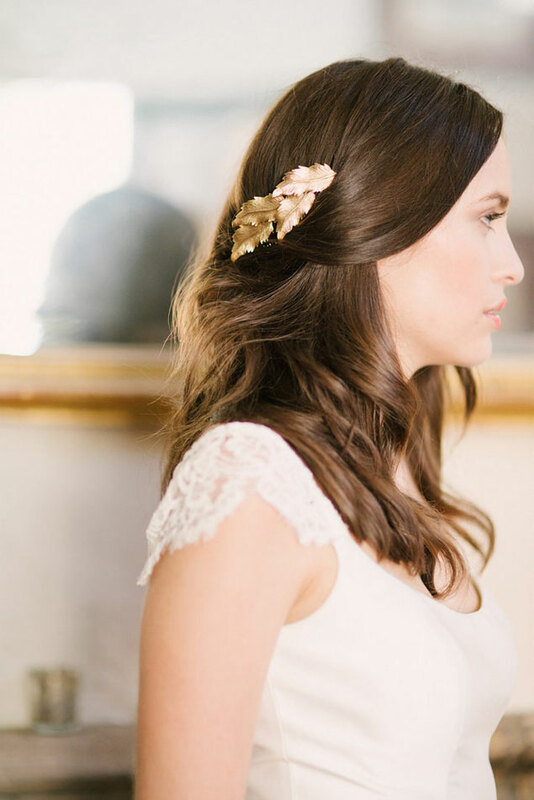 Gold is definitely on trend in weddings right now. 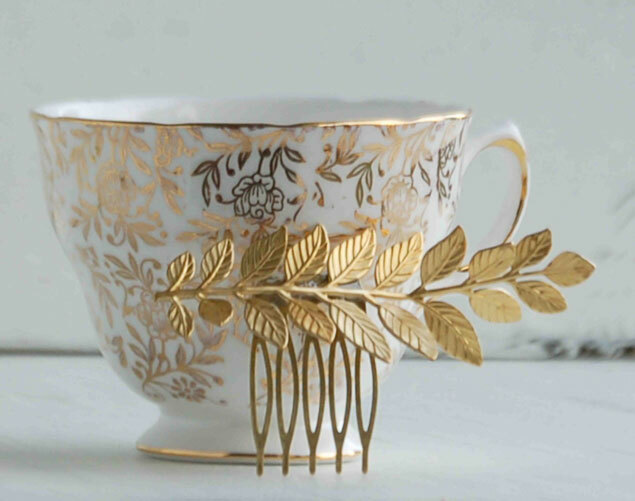 From gold jewelry and accessories to gold decor, I’m loving every bit of it! 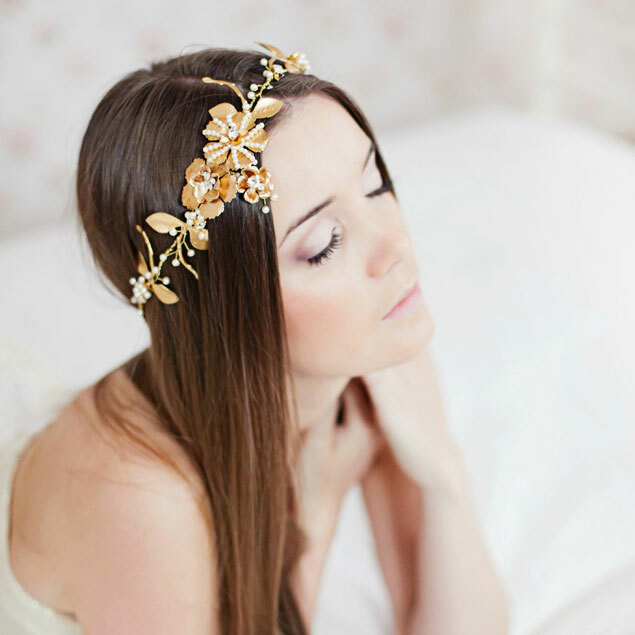 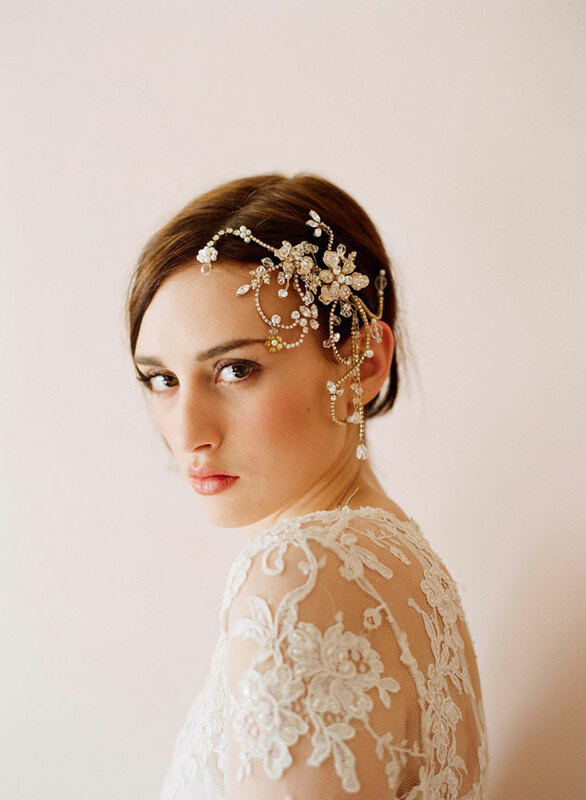 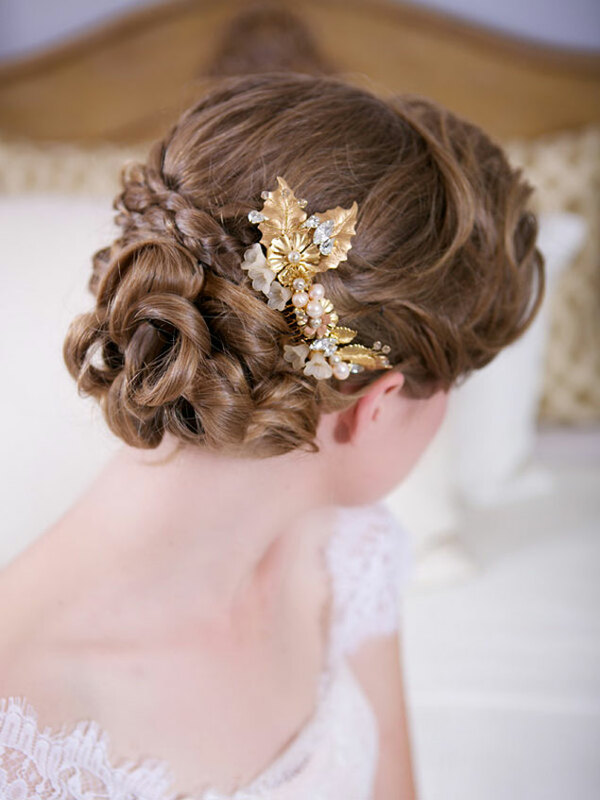 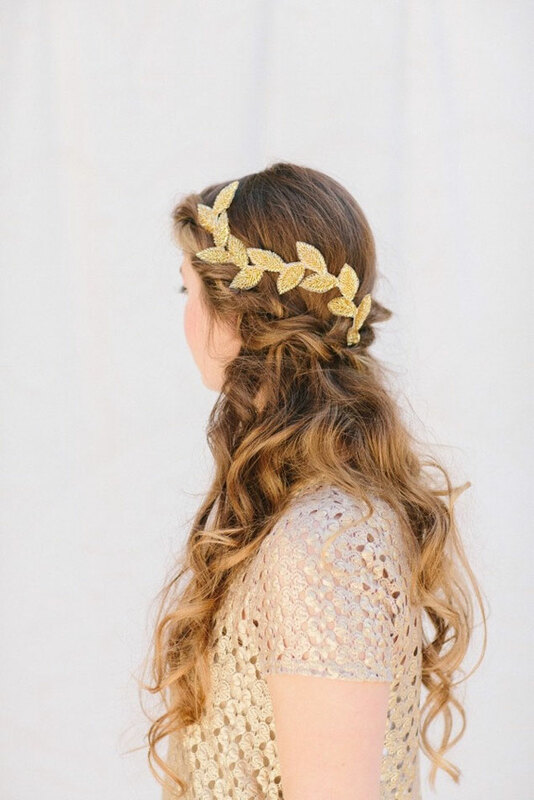 My focus today is on gold wedding hair accessories. 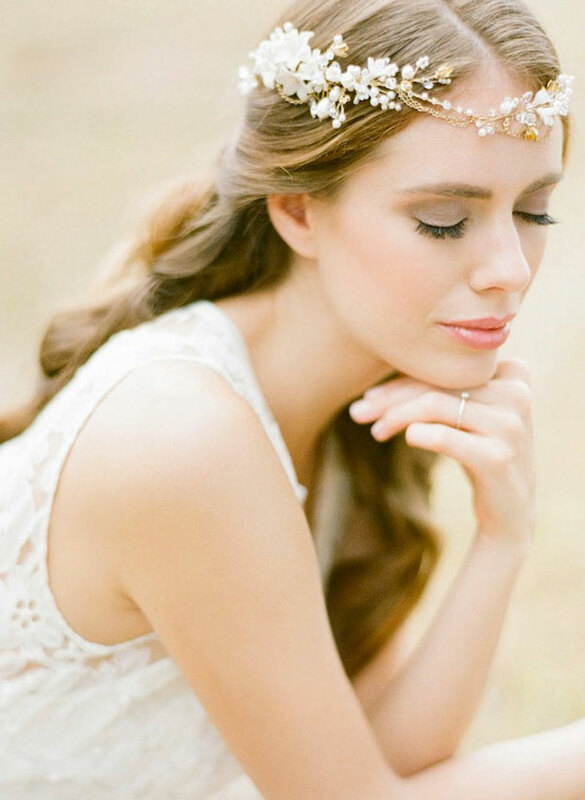 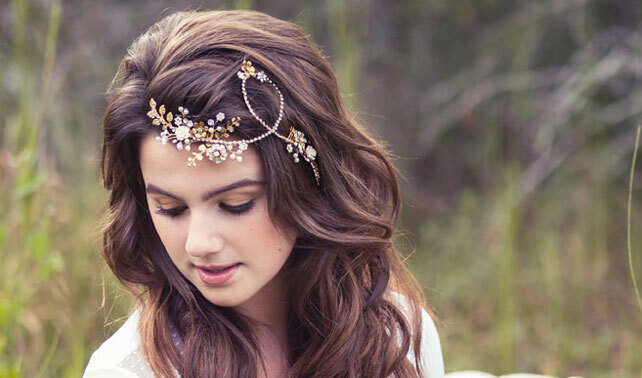 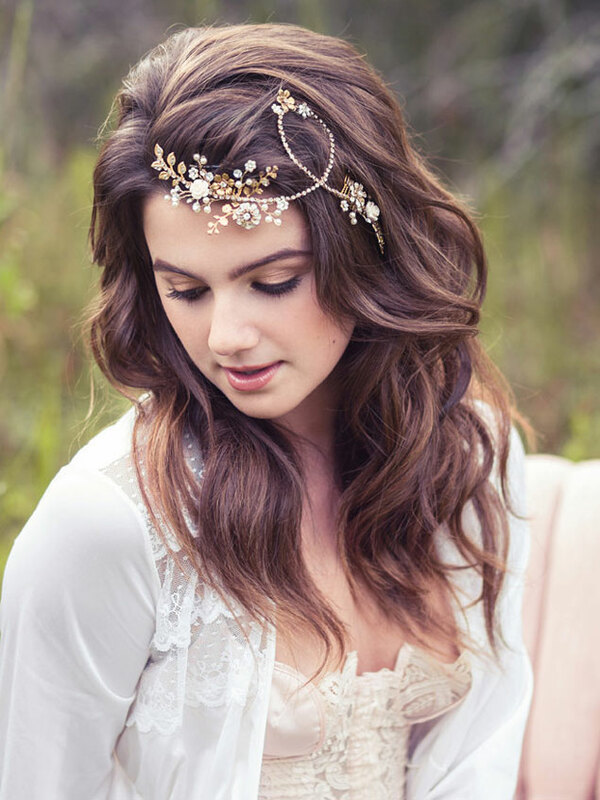 There are clips, combs, headbands and halos that are all absolutely stunning. 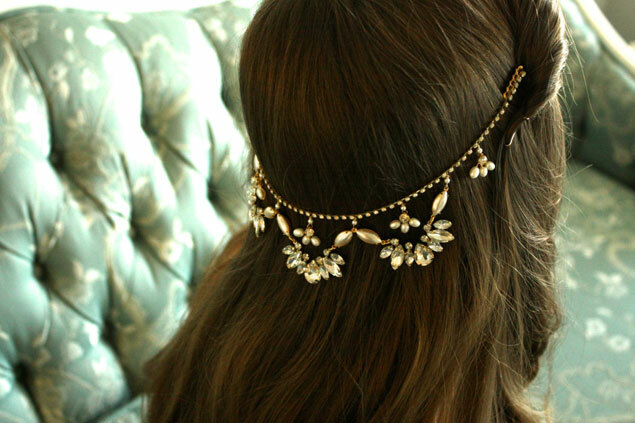 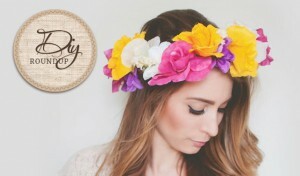 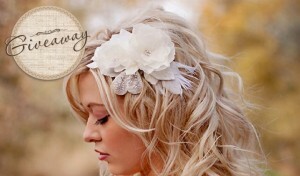 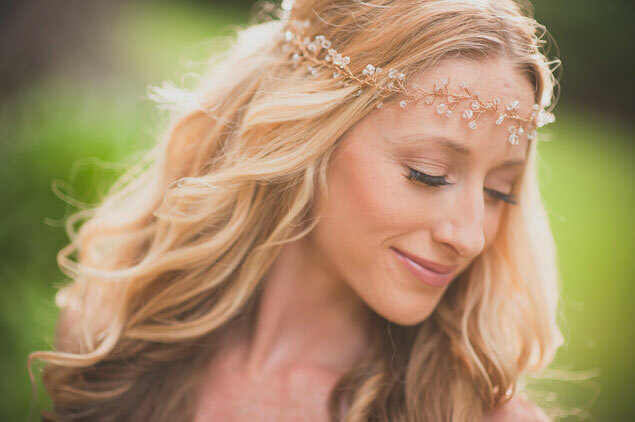 Hair Accessory Giveaway from Flora Bond!